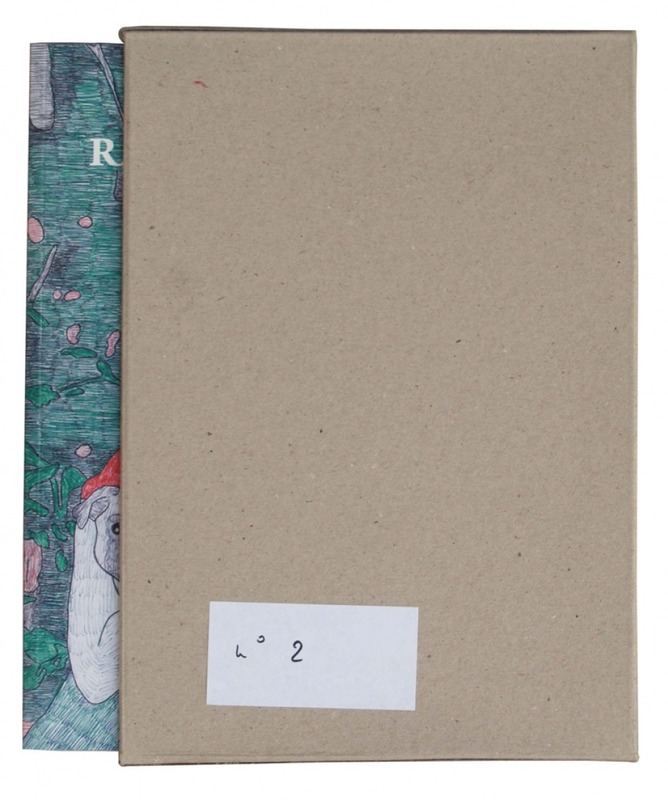 This edition of head is composed of 20 copies numbered from 1 to 20 and signed by the artist. 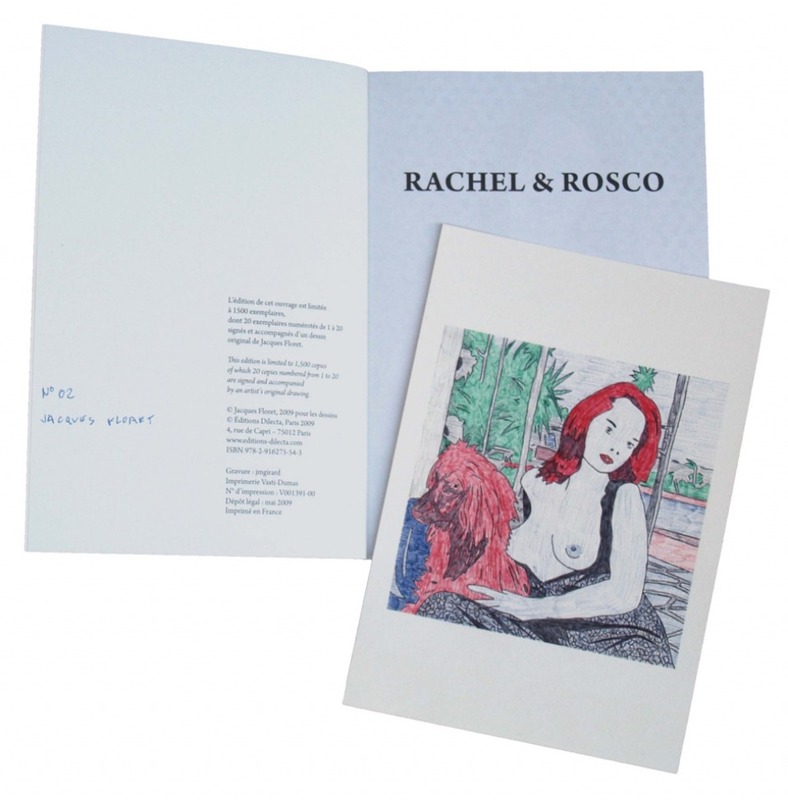 Each edition contains, under a cardboard box, the book Rachel and Rosco in a case, as well as an original signed drawing made with a four-color Bic. Size of the drawing: 16.2 x 23.1 cm. Our prices change according to the available copies. Please contact us if you would like to know the remaining numbers and their prices.